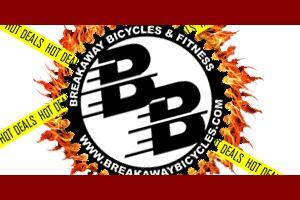 Breakaway Stocks Great Brands Like Trek, Specialized, Electra, Shimano and More! We would like to thank our customers for helping Breakaway to be awarded the honor of one of America's Best bike shops for the 9th year in a row. We offer bike fitting services from basic adjustments to full custom geometry calculation, with everything in between. Stay up to date with us on our Facebook pages and blog. 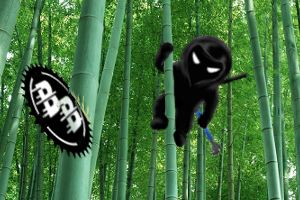 Click for links to your location's pages. 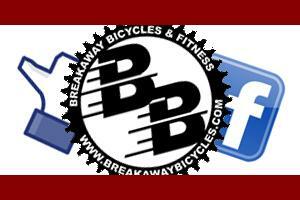 We provide full service bicycle repair, XC ski repair, and professional bicycle fitting. 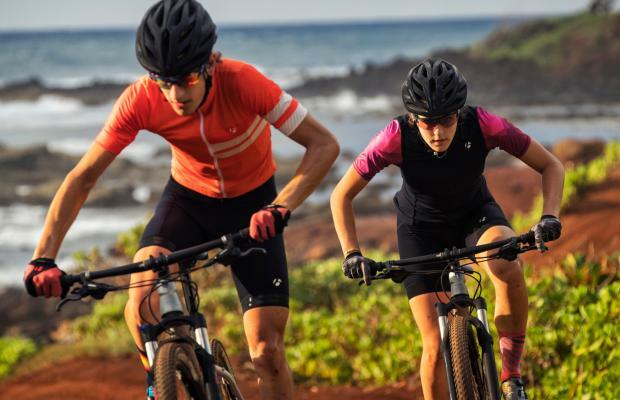 Closeout bikes and fitness equipment: More bang for your buck!